Our Open Morning is only a week away! 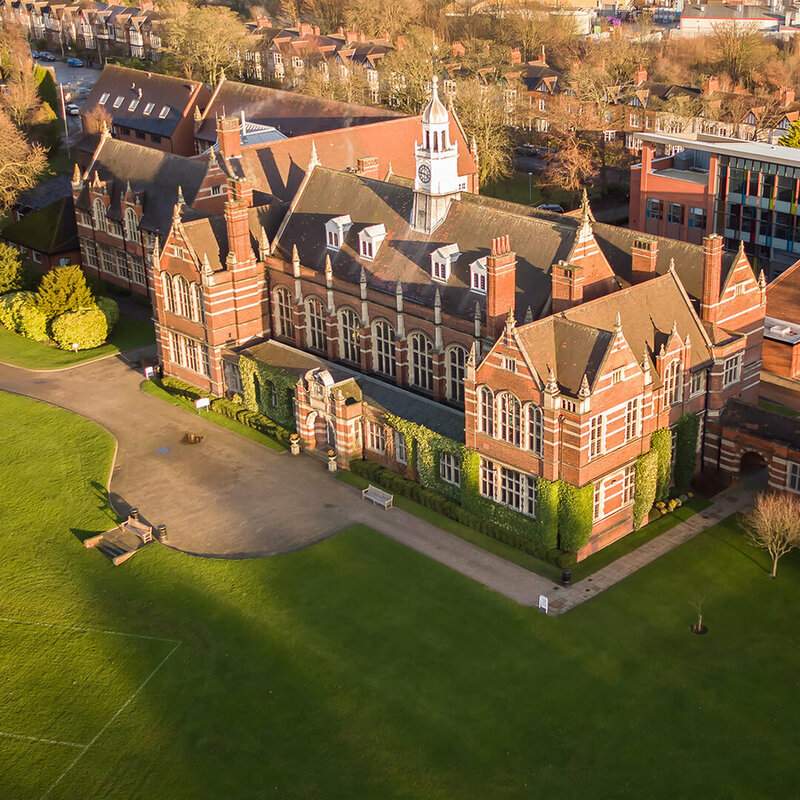 On Saturday 6th October, 9.30am - 12.30pm, we will be welcoming all prospective parents and pupils to discover our first-class facilities, meet our dedicated teachers and experience Hymers life through the eyes of our current pupils. In addition, you’ll be given a guided tour of the school grounds and receive a copy of our brand new 2018/19 Prospectus, covering everything you need to know about Hymers College and what we can offer your child.